In the fall of 2004, an idea was born which seems destined to provide pride in the historic heritage of Medina, NY and a springboard for worthy civic projects—building on this heritage. Mr. Waters immediately called upon Charles W. Slack, another former chairman of the Armory Action Committee and they brought together about a dozen remaining members of that committee who still have enthusiasm for the beauty of the armory and its history. 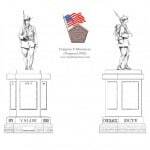 Thus came into existence THE MEDINA SANDSTONE SOCIETY. 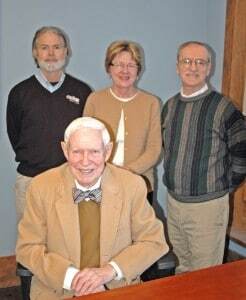 It was well received and has taken a major role among civic organizations in Medina. 2015 Board of Directors: (seated) Lynne Menz, Mary Zangerle; (standing, l-r): Don Calquhoun, Jacob Hebdon, Tim Moriarity & David Miller. This group represents a wide cross-section of community life including a retired newspaper publisher, an attorney, a community college faculty member, a 3rd generation local retailer, a banker, three retired teachers, a corporate CEO, a public library director, a retired manpower director of Orleans County, a building contractor and two members of building trades. 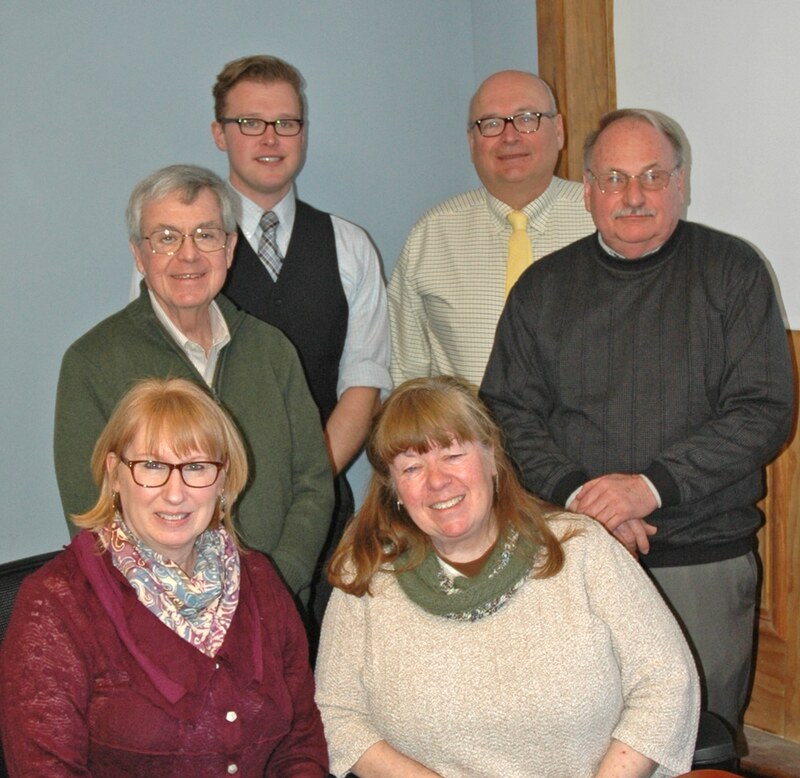 These busy and involved people are active in many hometown affairs. 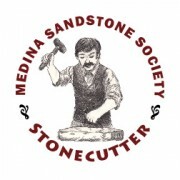 We welcome you to visit our Accomplishments page to view the many activities and projects that the Medina Sandstone Society has been involved with, as well as our photo gallery.